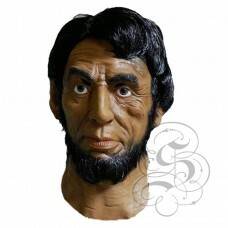 Abraham Lincoln MaskThis full head latex mask is one from our famous people character mask range, th.. Band Aid Half Face MaskThis full head latex mask is one from our famous people character mask range,..
Big Toothy Grin MaskThis full head latex mask is one from our famous people character mask range, th..
Bolt Through Mouth MaskThis full head latex mask is one from our famous people character mask range,..
TV Seriese Breaking Bad Movie MaskThis full head latex mask is one from our famous people character .. 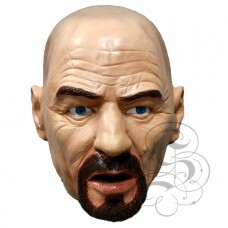 Burn Face MaskThis full head latex mask is one from our famous people character mask range, this 100.. 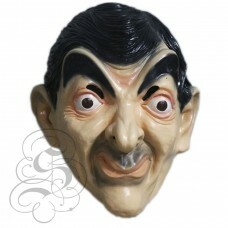 Comedy Actor Movie MaskThis full head latex mask is one from our famous people character mask range,.. 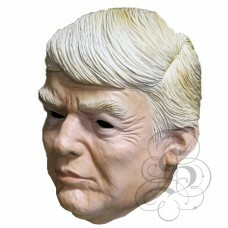 Crying Sad Face MaskThis full head latex mask is one from our famous people character mask range, th..
Dog with Bone Mask This full head latex mask is one from our famous people character mask range, thi..
Donald Trump MaskThis full head latex mask is one from our famous people character mask range, this ..
Droopy Sad Face MaskThis full head latex mask is one from our famous people character mask range, th..
Finger Burger MaskThis full head latex mask is one from our famous people character mask range, this.. Flower Kiss MaskThis full head latex mask is one from our famous people character mask range, this 1..
Goaty Heart Glass MaskThis full head latex mask is one from our famous people character mask range, ..
Goofy Grin MaskThis full head latex mask is one from our famous people character mask range, this 10..